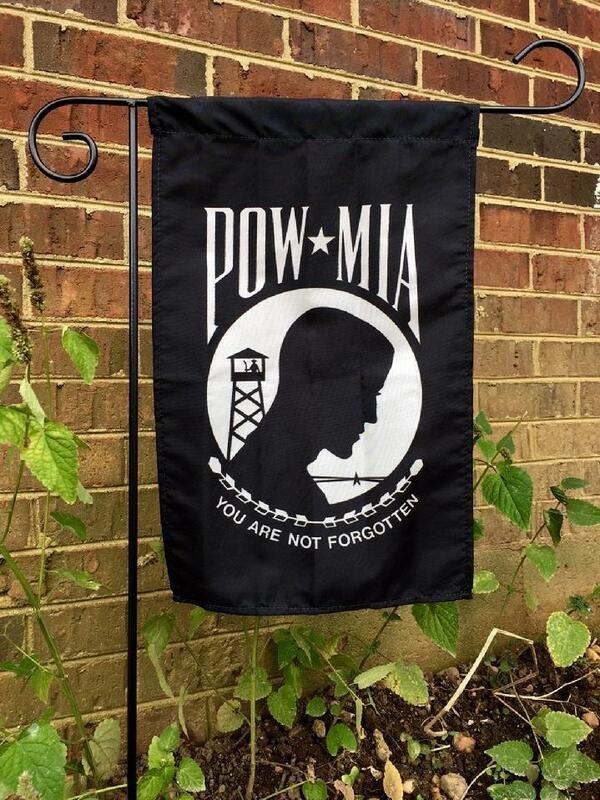 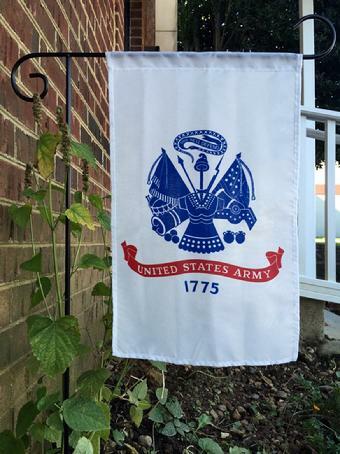 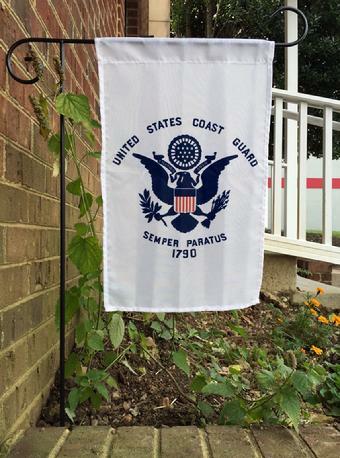 Military Garden flags are finished with a simple pole sleeve. 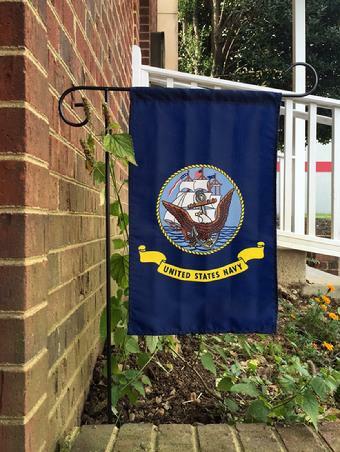 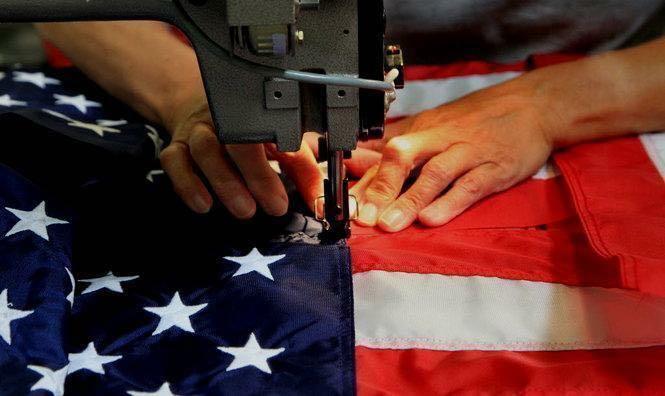 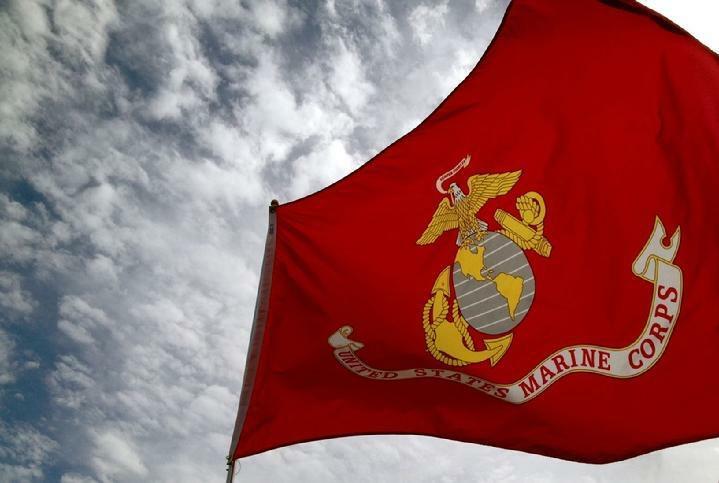 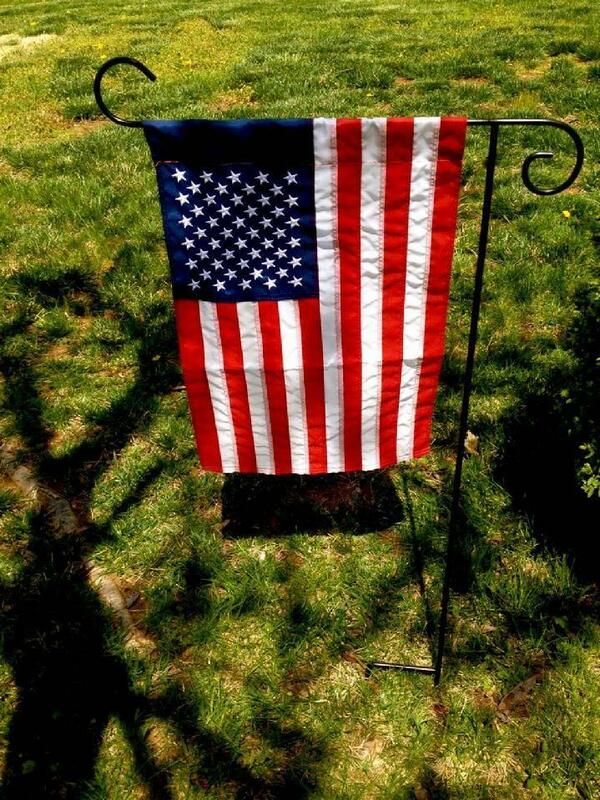 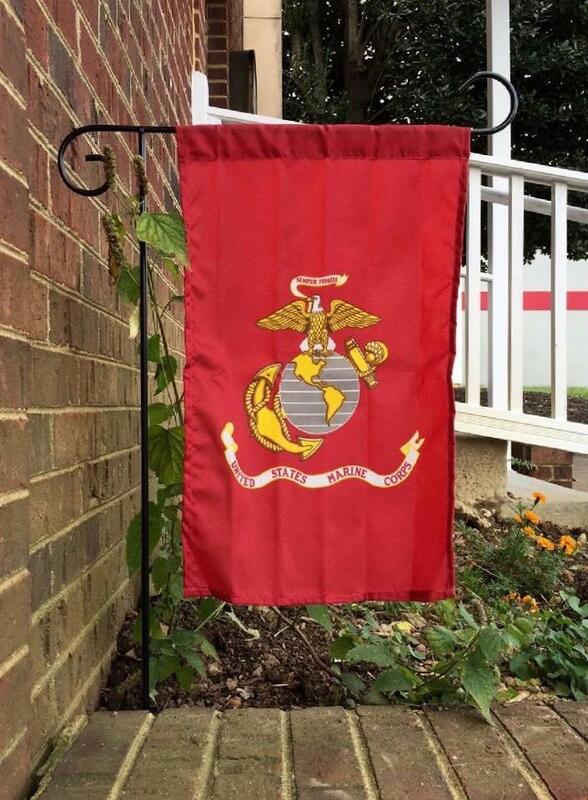 Larger outdoor Military flags are finished with a strong polyester heading and brass grommets. 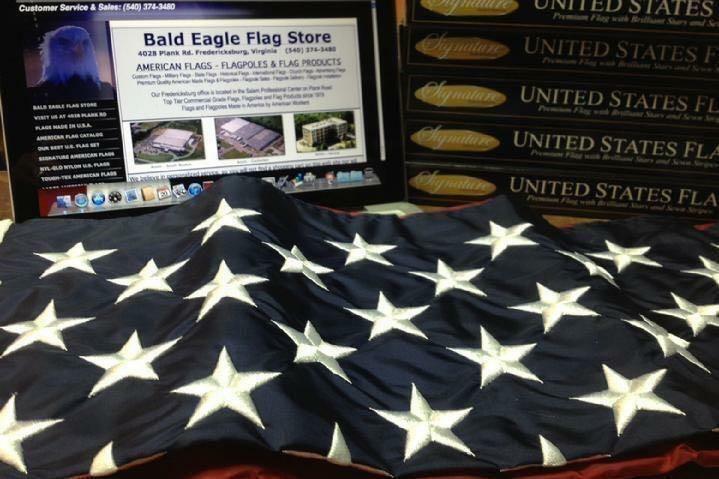 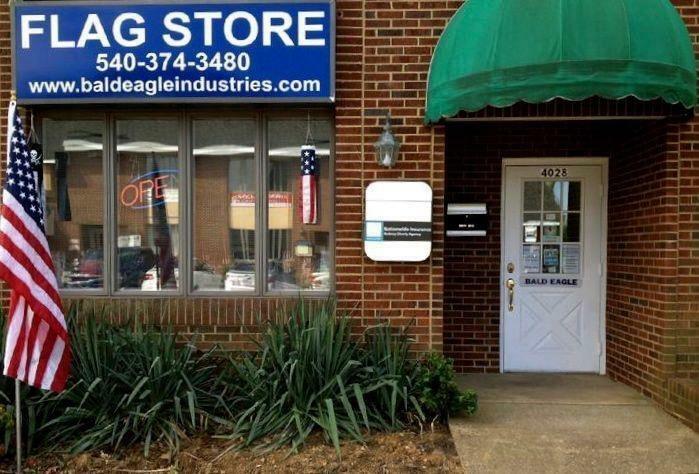 Stock Flag Sizes include: 12 x 18 inch, 2 x 3 foot, 3 x 5 foot, 4 x 6 foot and 5 x 8 foot. 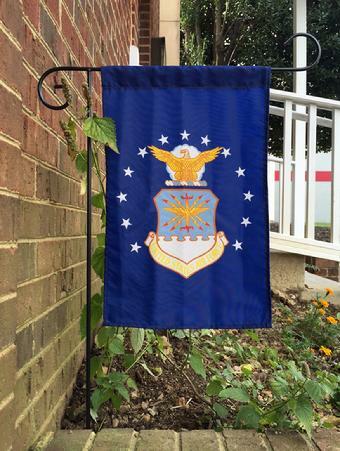 Military Flags larger than 5 x 8 feet are available through our custom flag department.